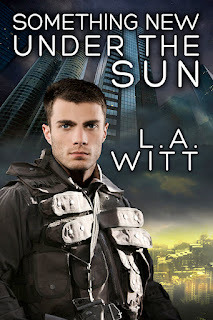 Lauren Gallagher and L. A. Witt: More Shiny New Cover Art! More Shiny New Cover Art! Due out late January 2013. More info to come.